Some neighborhoods are so popular, their borders significantly grow with neighboring communities embracing their name as the decades pass. 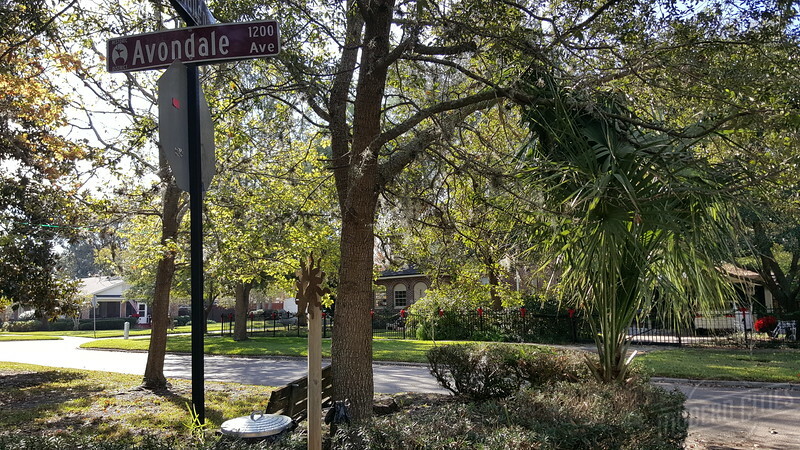 In Jacksonville, Avondale is an example of such a place. Now significant part of one of the region’s largest historic districts, Avondale was originally platted as a mile long infill subdivision that was only 4.5 blocks in width. Avondale was platted by Telfair Stockton’s Avondale Company, on the site of a failed 19th century development called Edgewood. 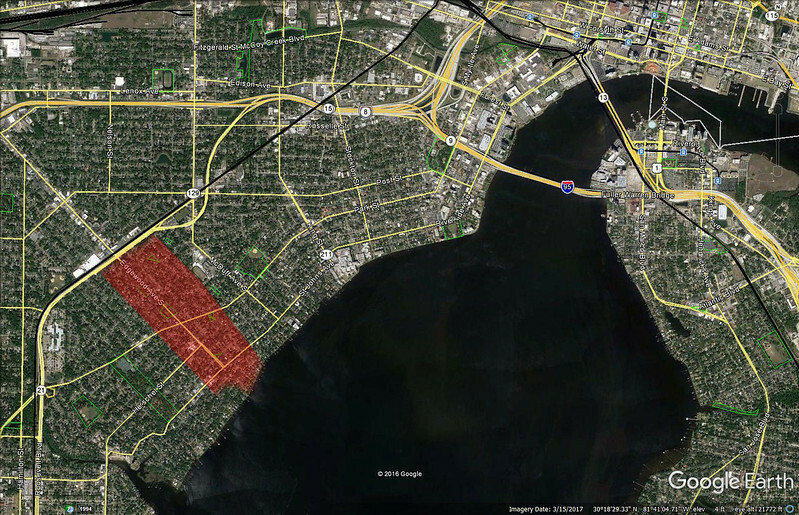 Acquired at a cost of over $500,000 in 1920, the 220-acre tract’s general boundaries were the St. Johns River, West Avenue, Demere Street (Roosevelt Boulevard), and Talbot Avenue. Conceived during the height of the Great Florida Land Boom, the 4.5 block wide, mile long development was envisioned to become an upscale covenant restricted community that Jacksonville had not witnessed before. The name “Avondale” came from James R. Challen’s former home in Cincinnati, OH. Challen was the former owner of Edgewood. The Avondale Company added another Ohio link by hiring William Chase Pitkin, Jr., a well-known Cleveland-based landscape architect to design the project. Influenced by the City Beautiful Movement and previous projects like Columbus, OH’s Upper Arlington, unlike the rigid grids associated with local streetcar suburbs, Pitkin designed a community featuring curvilinear streets, paved streets, larger residential lots, sixteen parks and access to water, sewer, gas and electricity. Similar to its older neighbor Murray Hill, Avondale’s properties were also built to include detached garages, accommodating the growing popularity of the automobile during the 1920s. In addition, advertised as “Riverside’s Residential Ideal,” where only the “correct” and “well to do” people would live, Avondale was a deed restricted, racially segregated subdivision where density was controlled, building setbacks established and commercial uses were not allowed. The streetcar lines that served the community also made Avondale a unique type of multimodal development in Jacksonville. While traditional streetcar suburbs of the era were simultaneously built with the communities they served, Avondale was developed on land that streetcar lines had already penetrated a decade earlier. 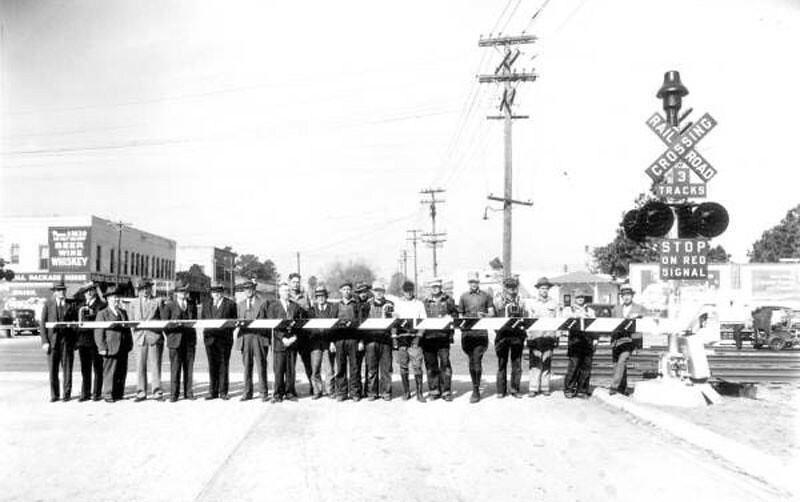 Its Ortega car line along Hershel Street began operation in November 1908 to connect Ortega to Jacksonville. On the other side of the tract, the Murray Hill car line opened a few years later to serve the City of Murray Hill, forming Avondale’s northern border. Once Avondale came along, no matter where a residential lot was located, it was already positioned within walking distance of an existing car line. Popular from the very beginning, initial buyers were attracted to properties between the riverfront and the Ortega car line. 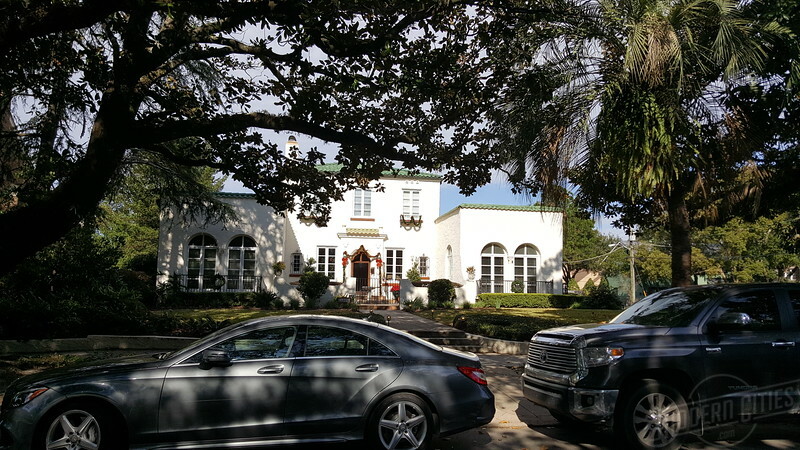 Within two years, 402 of the subdivision’s 720 lots had been sold and nearly 200 houses completed, with a large portion being designed in the Mediterranean Revival style. By the time the Florida land boom fizzled, virtually all of Avondale had been developed. Due to the original subdivision’s restrictions on commercial use, small commercial pockets quickly sprouted up along its borders, creating the quaint mixed-use nature of the community that remains today. These small districts can be found along Edgewood Avenue (Murray Hill’s First Block), Park Street, St. Johns Avenue (Shoppes of Avondale) and McDuff Avenue. In 1989, the National Register of Historic Places added the Avondale Historic District to the Riverside Historic District. In 2010, the American Planning Association named Riverside and Avondale as one of the country’s top neighborhoods. Nearly a century after Telfair Stockton’s purchase, Avondale remains as popular today as it was during the Florida Land Boom, with its commercial development pressures now spilling over into adjacent areas like Murray Hill’s Edgewood Avenue and Fairfax’s Herschel Street.